DKK is a nongovernmental organization for all dog owners, across all breeds and interests in the world of dog sports. It is for those with dogs with or without pedigrees; for those who breeds; and for those that does not have a dog but instead an interest in dogs. Defend the values and interests of a dog owner, e.g. Be an interest group for dog owners, so dog owners' interests are presented and defended, if there is an issue about e.g. It is DKK's policy to keep the membership fee so low that the members can recoup by using the membership offers. 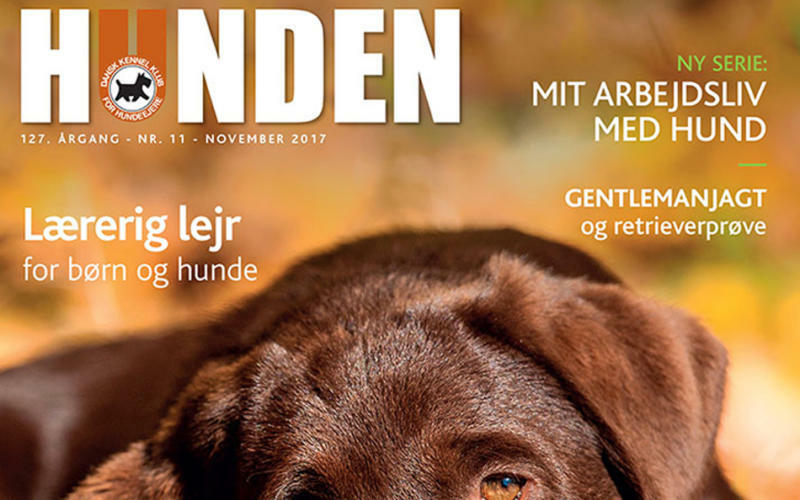 The membership fee is primarily to cover the expenses in connection with the membership magazine HUNDEN, for information, and counselling and protection of interest - in short, areas that almost everyone uses.